Five versions of the 57' General Utility Vehicle are now available. Most of the models are being produced in batches of just 100. 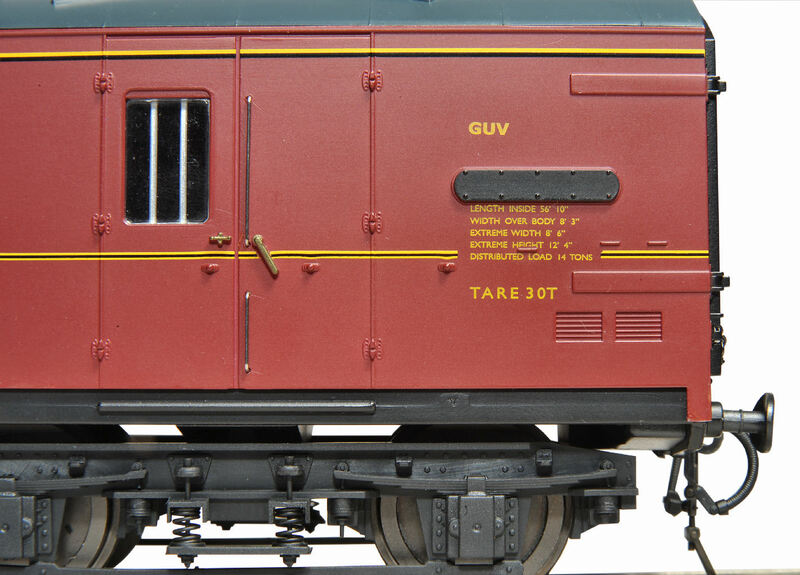 The maroon versions of the Mk1 BG and 57' GUV are both exclusive to Tower Models. HJ4993 B.R. G.U.V. General Utility Vehicle Blue "Express Parcels"